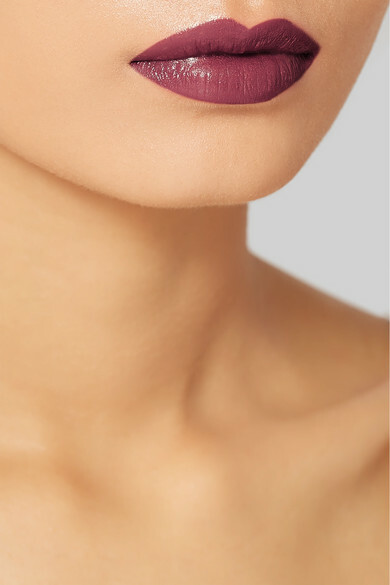 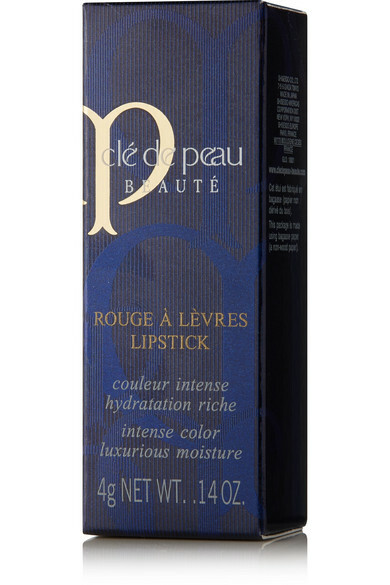 Clé de Peau Beauté's long-wearing, creamy lipsticks come in flattering hues and are formulated to instantly melt into your pout. 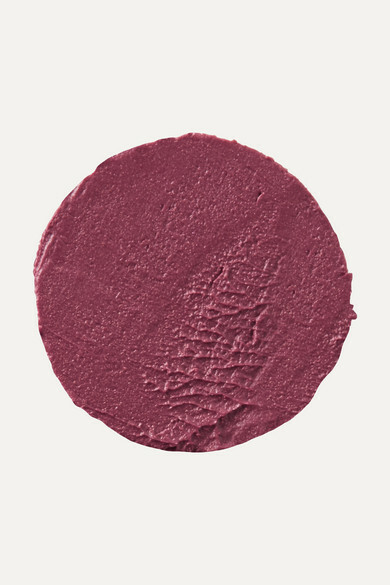 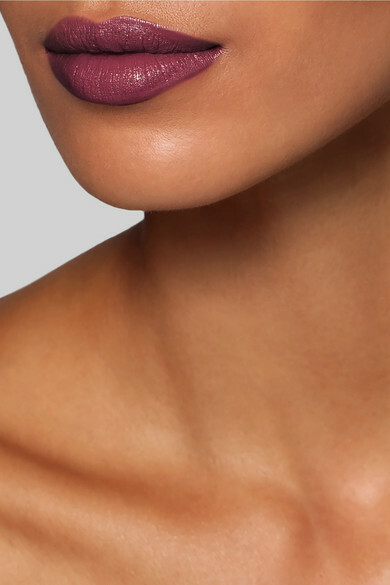 With a base of hydrating Argan Tree and Water Holding oils, this deep-plum version is packed with moisture to ensure comfort and has a smooth texture that dries to a semi-matte finish. 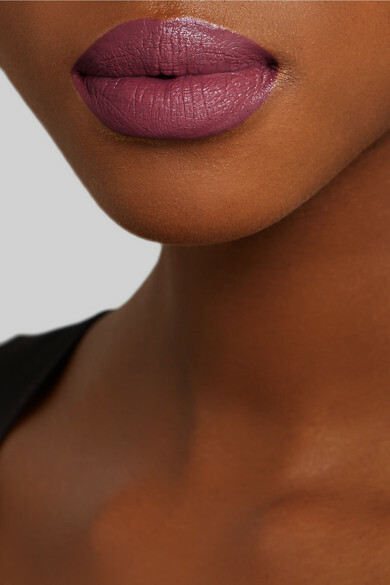 We love how the subtle rose scent gently lingers for hours after application.